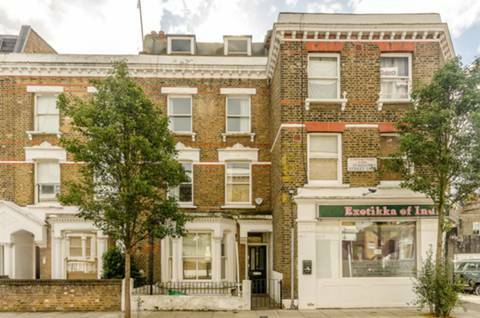 Located on a quiet residential street in Chelsea, this bright four bedroom family maisonette with private entrance, offers modern accommodation with south-west facing roof terrace. Leasehold. 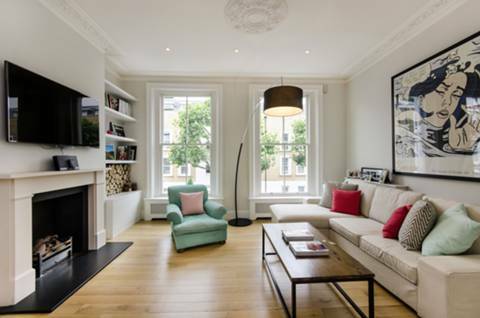 A magnificent four bedroom maisonette which has been refurbished to a very high standard, providing fabulous and stylish living space ideal for entertaining, and benefiting from a stunning garden. Leasehold plus share of freehold. 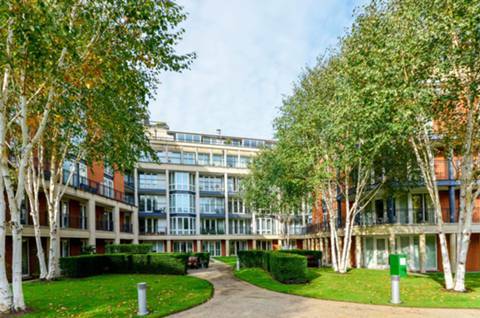 Set in a superb modern purpose-built development with fabulous communal gardens, this fantastic two bedroom second floor flat offers spacious entertaining accommodation with private balcony. Leasehold plus share of freehold. 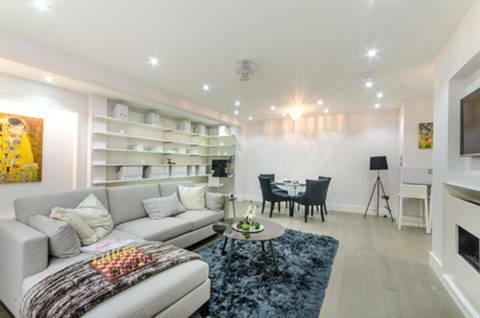 This is a simply stunning three bedroom house arranged over three floors and benefiting from gorgeous living space with an open-plan layout, gorgeous wood floors, underfloor heating and a fabulous roof terrace. Freehold. 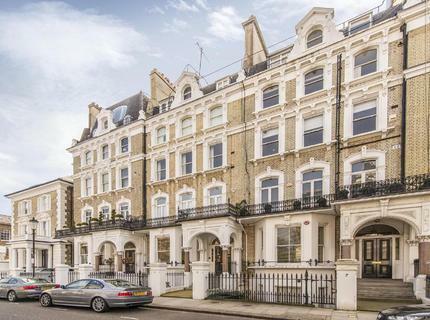 Superbly located in this desirable period mansion block (with lift) moments from fashionable Fulham Road, this is a bright and inviting four double bedroom flat featuring a great study and chic reception room. Leasehold. 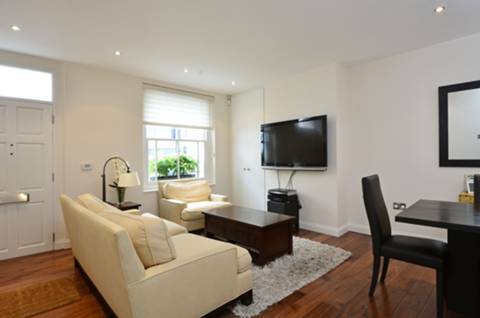 This spacious garden flat occupies the entire lower ground floor of this imposing period building. 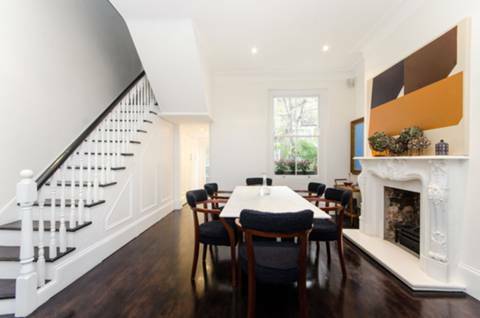 This charming property has generous living space and benefits from a sunny private patio. Elegantly arranged over four floors, this stunning four bedroom house boasts a wonderful living space with a private garden and a sunny roof terrace. Freehold. 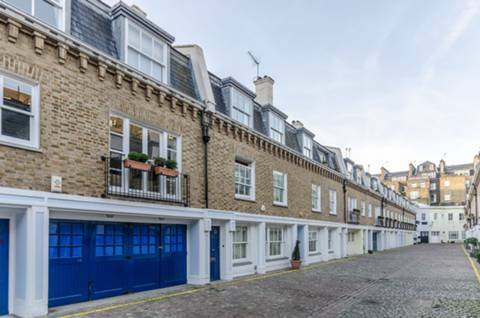 This outstanding two bedroom maisonette is located in a quiet, pretty cobbled mews, moments from the eateries of Hollywood Road and Chelsea's Fulham Road. Leasehold. 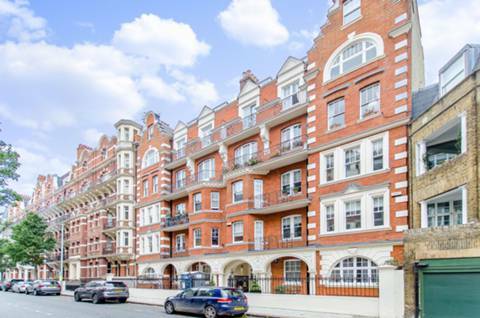 This spectacular three bedroom luxury apartment has been refurbished to the highest standard with wooden floors, feature lighting and a two private patios and boasts a superb central location within Chelsea. Leasehold.